All you need for italian pesto There are 16 products. 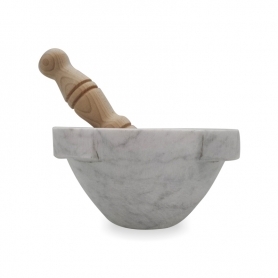 A sought after and unique flavor, the Genoese DOP basil is considered one of the most valuable aromatic ingredients. It matches beautifully with the salad - never tried with salmon eggs? 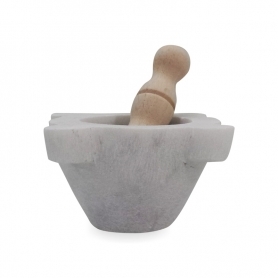 - that sweet - good with fruit - giving freshness and balance in each recipe. Six fresh bunches to finally prepare a genuine Genoese pesto. 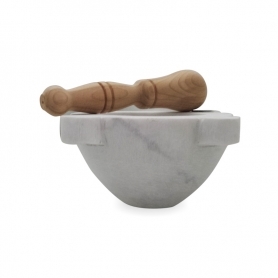 The Fiore Sardo is a sheep cheese with very ancient origins, ideal for preparing a splendid Genoese pesto! 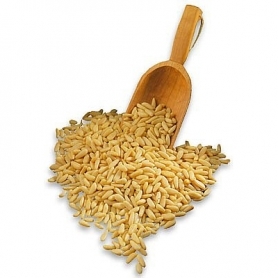 The Pine nuts are an essential ingredient in the preparation of the pesto.We are sure to offer you a top quality product. 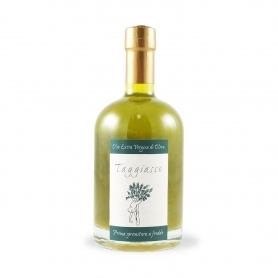 Extra virgin olive oil of superior category obtained from taggiasca olives. Gentle perfume and sweet taste. Nice bottle, for a welcome gift. The famous garlic that is digested like a candy, available seasonally. 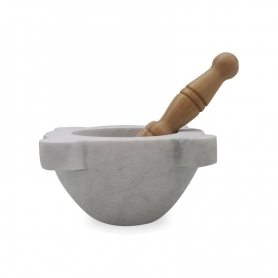 A real mortar made of white Carrara marble with pestle made of beech wood.